The first screen appearence of Hannibal Lecter proved an important early film for Michael Mann and still ranks amongst his finest work. In the mid-1980s Mann was coming off an acclaimed debut with Thief (1981) and the most glaring anomaly on his directing CV, the bizarre World War II horror fiasco The Keep (1983). The critical and commercial failure of that film probably led to him returning to his old stomping ground of network television, where he served as show runner and executive producer on Miami Vice (1984-89) and Crime Story (1986-88). Both of those shows seemed to recharge his creative batteries and provided a template of sorts for his adaptation of Thomas Harris’ 1981 novel Red Dragon. Focusing on talented FBI agent Will Graham (William Petersen), it explores his attempts to catch a serial killer known as the Tooth Fairy (Tom Noonan) and the various people he has to deal with as he tries to stop the murders. These include his superior (Dennis Farina), an incarcerated killer Hannibal Lektor (Brian Cox), a sleazy journalist (Stephen Lang), his long suffering wife (Kim Griest) and an innocent woman caught up in the hunt (Joan Allen). During the 1980s producer Dino De Laurentiis was not exactly known for making high art, but in 1986 he scored a spectacular double bill by financing by two important films by great American directors. David Lynch’s Blue Velvet (1986) was a landmark classic, whilst Mann’s Manhunter was unfairly overlooked and a box office disappointment, despite growing in acclaim in the years since then. A wonderfully controlled thriller, it anticipates Mann’s future work – especially Heat (1995) – with its stunning widescreen compositions, moody electronic score and portrait of obsessive loners in a criminal world. Although rightly celebrated for his visuals and meticulous research, Mann also frequently elicits powerful performances from his actors and William Petersen is outstanding as the haunted protagonist. An unusual character for the cop genre, he is both vulnerable (recovering from a mental breakdown as the story opens) and brilliant – note how much of the film involves Graham sitting around and empathising with a killer, in order to catch him. Petersen has never been better here and the supporting cast is filled with strong actors: Farina, Noonan, Lang and Allen are all excellent and it was important early exposure for many of them. It was overshadowed five years later when Jonathan Demme adapted Thomas Harris’ follow up novel, The Silence of the Lambs (1991), which was a major box office and Oscar triumph which saw Anthony Hopkins make Lecter into an iconic screen villain. There are many intriguing comparisons between the two films: Mann went for a more stylised approach than Demme, with cinematographer Dante Spinotti crafting some beautifully precise compositions that utilise the full frame; Tak Fujimoto opted for a more restrained style, which often favours close-ups and point of view shots. Compare how differently the directors interpret Lecter being questioned in jail: Mann opts for a white, antiseptic environment, whereas Demme goes for a dirtier, almost Gothic sensibility. The differing approaches are also reflected in how Cox and Hopkins played Lecter: the Scottish actor exudes a certain blank charm, whereas Hopkins opts for a more mannered approach – like their directors, both are equally effective in different ways. Another odd legacy of the film is how years later Petersen eventually became the star of the TV blockbuster show CSI (2000- ), which in some ways is a more commercial reprise of his work on Manhunter. Mann’s emphasis on the procedural aspects of police investigation has also arguably influenced shows such as The X-Files (1993-2002) and films like Seven (1995). It says a lot about the quality of his 1986 film that it still holds up extremely well: this Blu-ray is taken from the restored version and offers the choice of the original Theatrical Version or Director’s Cut. 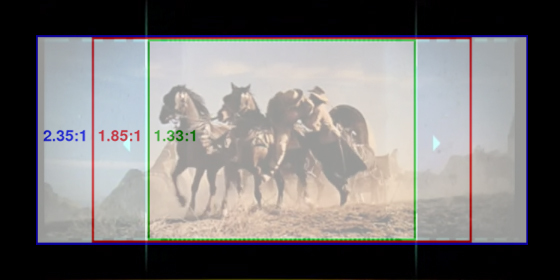 The extra footage on the director’s cut was obviously taken from an inferior source – so those extra scenes are a little degraded – so it’s only of interest to those wanting to see some of the scenes filled out a little more. However, the image quality on the main version is excellent and the special features are also solid. The Manhunter’s Look: Cinematographer Dante Spinotti discusses the framing, lighting and use of colour seen in the film. (11 mins). 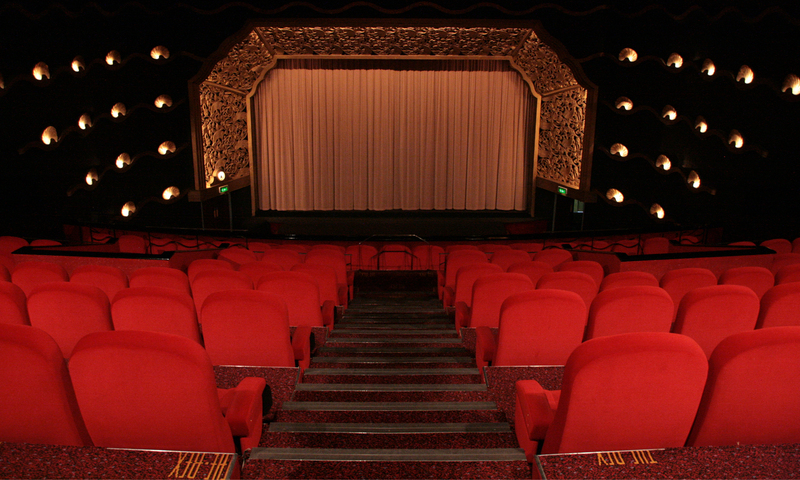 Director’s Cut: Option to view the director’s cut of of the film. In English, not subtitled. (120 min). 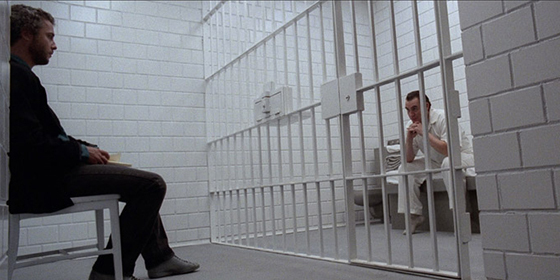 Director’s Cut With Audio Commentary: Director’s cut of Manhunter with an audio commentary by director Michael Mann. The new HBO series Luck sees director Michael Mann and writer David Milch combine forces with Dustin Hoffman and Nick Nolte. Although it looks like an ensemble piece, it appears Dustin Hoffman will have the biggest role as a man ‘deeply involved in gambling’. Both Mann and Milch have a considerable pedigree when it comes to TV shows: the former was showrunner for Miami Vice in the 1980s when Milch was doing the same job with Hill Street Blues. With Martin Scorsese directing the pilot of Boardwalk Empire for HBO, it seems like the venerable cable network is fast becoming a refuge for directors who want to flex their creative muscles outside the studio system. Luck is scheduled to air sometime in 2012.